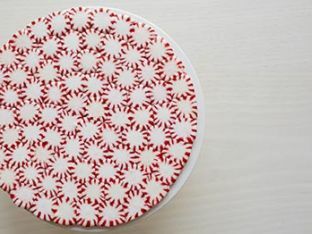 Step-by-step instructions on how to make a simple plate out of peppermint candies. 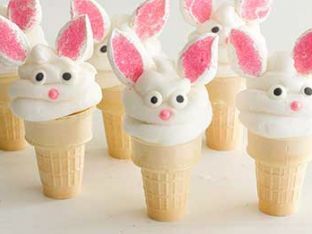 Learn how to make these adorable Easter treats in a few easy steps. 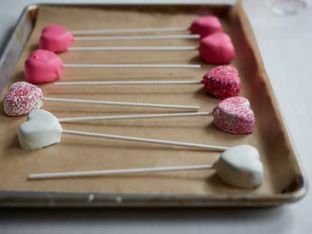 Learn how to make heart-shaped cake pops - perfect for Valentine's Day. 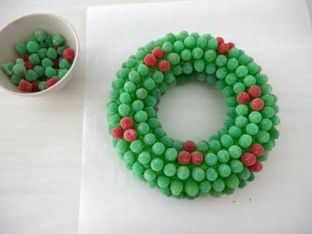 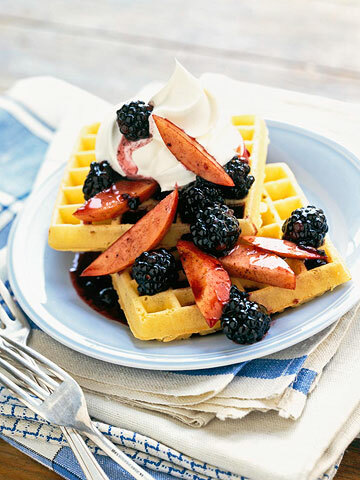 Make this eatable decoration with our easy steps.